You're stuck in a time loop – after five minutes, the world goes back to its initial state. Everything resets. You keep nothing. Except your memory of past loops. Use your knowledge of previous loops to find out what causes the time disruptions and break free once and for all. Every loop will be exactly the same, unless you change it through your actions. However, to increase replayability, no two playthroughs will be alike. Every time you start a completely new game – so when you start Loop 0 – the world is randomized. Characters change, locations alter and maybe you'll even get access to a completely new ending. This is not a casual game. It will not help you. If you don't pay attention, you will miss important details and you won't be able to escape the loop. 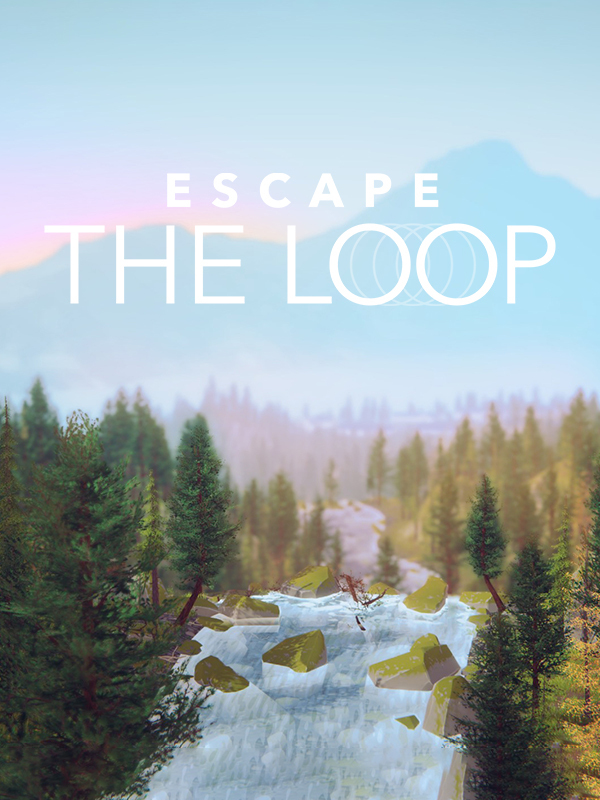 Escape the Loop is funded by FilmFernsehFonds Bayern and Creative Europe MEDIA.